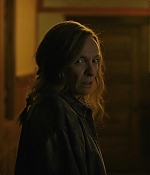 Toni Collette has received a Best Actress nomination for “Hereditary” from theIndependent Filmmaker Project (IFP), the nation’s premier member organization of independent storytellers, announced today the nominees for the 28th Annual IFP Gotham Awards. Ten competitive awards will be presented to independent features and series. The Gotham Awards is one of the leading awards for independent film and signals the kick-off to the film awards season. 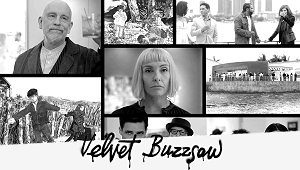 As the first major awards ceremony of the film season, the IFP Gotham Awards provide critical early recognition and media attention to worthy independent films. The awards are also unique for their ability to assist in catapulting award recipients prominently into national awards season attention. 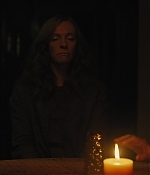 Alongside Collette, Ari Aster received a nomination for the Breakthrough Director Award. 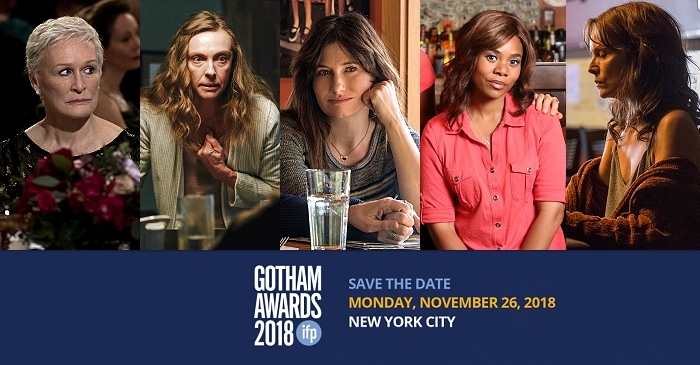 The Gotham Awards ceremony will be held on Monday, November 26th at Cipriani Wall Street in New York City. Congrats to both of them. 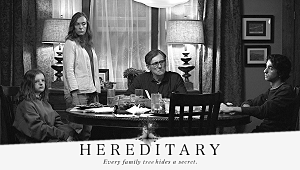 While we’re still in our “Hereditary” bubble, hoping that the buzz on the film will transcend to the end of the year’s awards season, this bit by Deadline is definately good news: Ari Aster’s debut feature Hereditary premiered in the Midnight section of Sundance back in January to unanimously positive response and has now become the biggest worldwide grossing movie ever for A24. 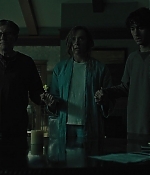 With $77.5 million at the global box office, the low-budget horror is the third in-house production for A24, with Palmstar and Lars Knudsen on as producers, that the company has seen through a worldwide release following Barry Jenkins’ Best Picture Oscar winner Moonlight and Greta Gerwig’s Oscar nominated Lady Bird. 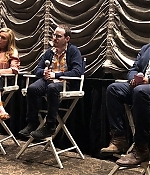 The success comes as horror has picked up great steam over the past few years and overseas audiences, particularly in Latin America and the emerging South East Asian markets, are great consumers. 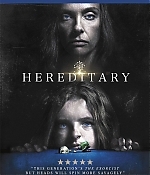 The top overseas plays on Hereditary are the UK (Entertainment) at $7.29M, topping comps like Insidious and The Witch; Mexico (Sun) with $3M, besting Get Out, Insidious and Lights Out; Australia (Studiocanal) with $2.7M to eclipse Insidious and The Witch; Spain (DeAPlaneta) at $1.98M; and Korea (Challan) with $1.46M which is bigger than Insidious. In the Netherlands, the film is Splendid’s biggest release of the year with $1.27M. There, an 80-screen simulcast premiere was the widest ever for a horror title. The full article can be read here. How was it like working with such a great supporting cast? TC: In terms of Ari’s specificity, he really did hand pick every actor as well as key crew member. Ann Dowd is an angel. She’s such a pleasure to work with. She’s so open, so present, and she allows moments to kind of erupt on their own. 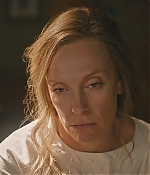 I hadn’t seen The Handmaid’s Tale before working with her and I’m very glad because it would’ve made me feel slightly different. Gabriel Byrne, total dreamboat. He’s grounded, so funny, so generous. And he was my pal. We would sit on the stage and know exactly what we were thinking and it was really great to share this with him. Millie Shapiro was fourteen. This was her very first film. She’s done a couple of shows on Broadway. We had a shared rehearsal together, and she was just so astute. She loves horror films. She was just very conscious of her options in how to portray certain things. She really, really created something quite amazing. Alex, who plays Peter, just loves turning itself inside out. He’s incredible in the movie and I think when I was that age, I think I liked to kind of go there as well, but I’m too old for that. It was something to behold. I think we all felt really touched that we were chosen to work with this material because it felt original. We all got to really steep ourselves, saturate ourselves in something that deeply special we were making. It was bloody hard. It was exhausting. It was a beautiful challenge and really satisfying.